As we all know, a standard round of golf can take up most of your day. Whether you’re playing poorly, the course is packed, or the group in front of you is playing slow, you seem to be constantly waiting. 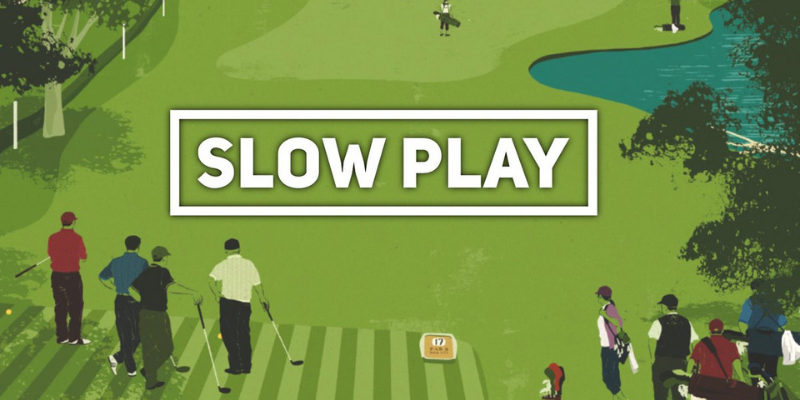 Thankfully, the USGA has established several new rules in order to quicken pace of play. Here is how you can use the new rules (and some of the old ones) to speed up pace of play in 2019.